In America and here in the UK the Ministry of Defence (MoD) have researched new ways of surveillance. They have been called drones, it's no secret in fact you can find these drones all over the news this week. 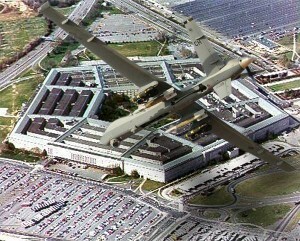 The opposition in any conflict should hopefully calm down a bit knowing that these drones exist. Philip Hammond has some information to share about this and fits into today's piece about drones. 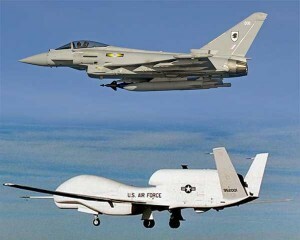 So far everyone know about the US drones, some of you might suspect there are some UK drones. To find out the truth about drones go over to Stirring Trouble Internationally. War historically has been won with weapons, sometimes these weapons have not been successful. Historically countries believed weapons would bring peace, but now weapons are being regulated. There is something regular in all stories, find out if the stories are true about Taliban, the US drone in America and how the Ministry of Defence are perhaps investing someway in the whole US Drone option. If you have a mobile phone then go over to Google Play and download the App provided. Social media are a good source of information for finding out the truth about the euro, the Euro zone and the economy. Stirring Trouble Internationally is available on the mobile phone, as a magazine format thanks to Google currents and is very active on Social Media. If you are social media to you can find out a little bit more about things on Google+, Facebook, Empire Avenue and Twitter.